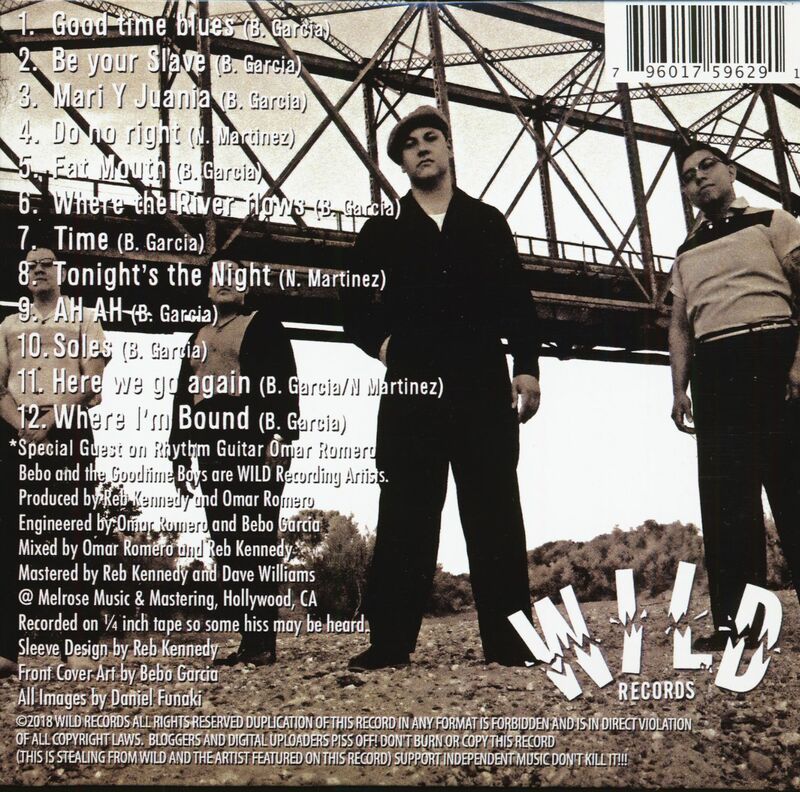 (Wild Records) 12 Tracks - Digisleeve - The next savage rocker from Reb Kennedy's Wild Records, featuring Omar Romero! 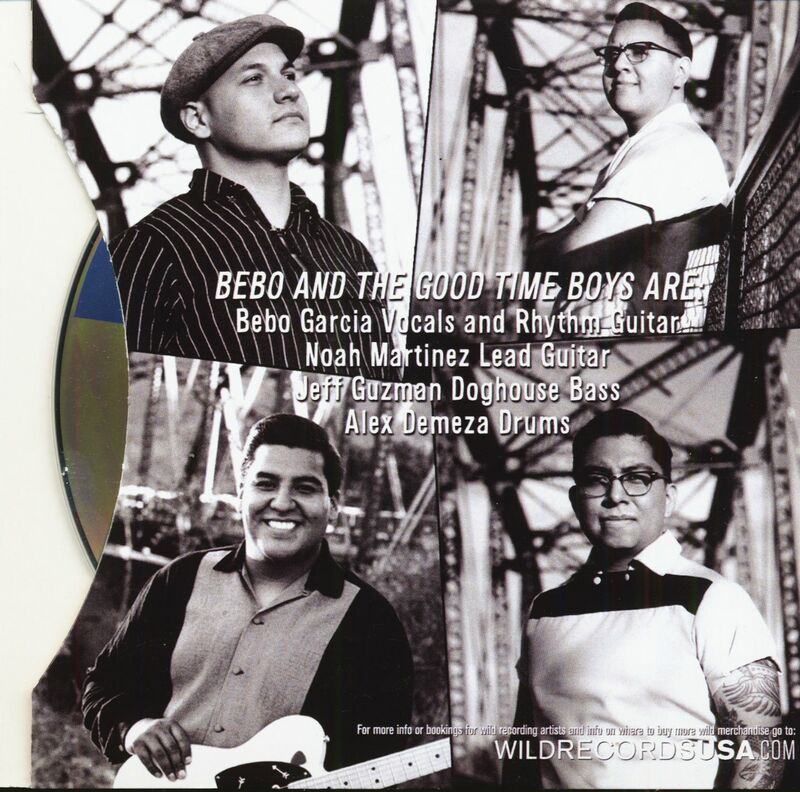 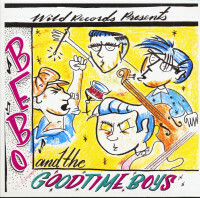 "Bebo & The Goodtime Boys"
Bebo and the Good Time Boys, play traditional Rockabilly music influenced by the 1950's but with a modern approach and sound, they mix their influences of Rockabilly and Latino music creating a hot pot of unique and contemporary RnR. 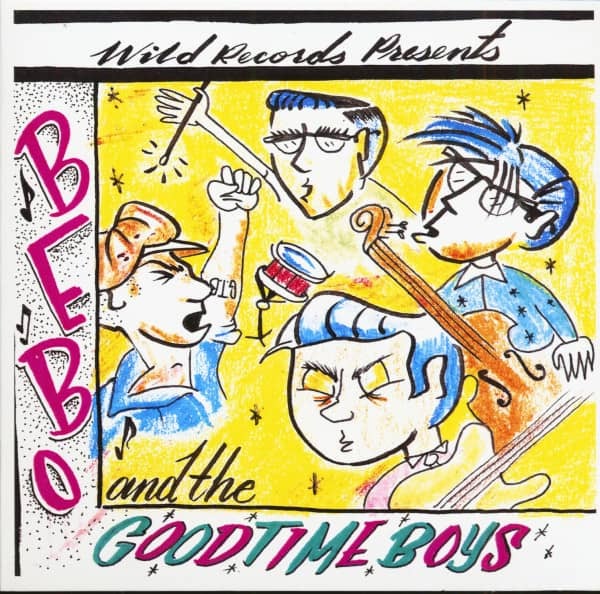 The band's first record "Let the fun begin" was released at the end of 2014, receiving fantastic reviews and enthusiastic response all over the world, the band are one of the most in demand RnR bands in Southern CA. 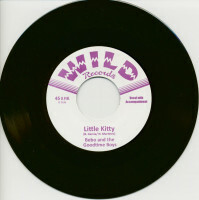 They undertake their first European tour Aug 2015, their first 45' RPM record will be released April 2015. 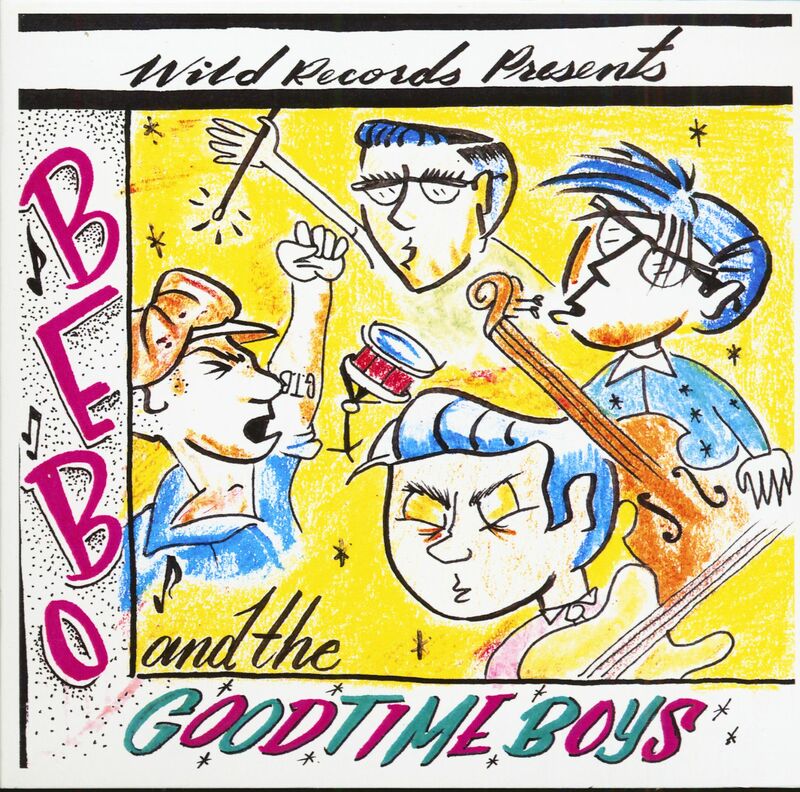 Customer evaluation for "Bebo And The Goodtime Boys (CD)"